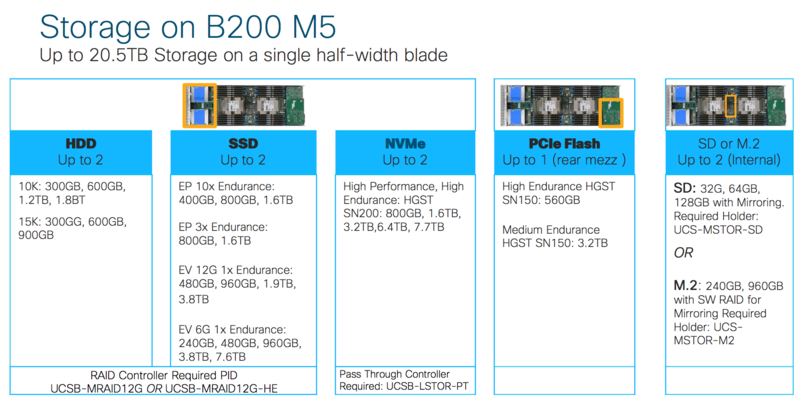 Last week, Cisco announced the brand new Cisco M5 blades and services. In this post a brief summary about the technical details. And now… Specs and pictures! 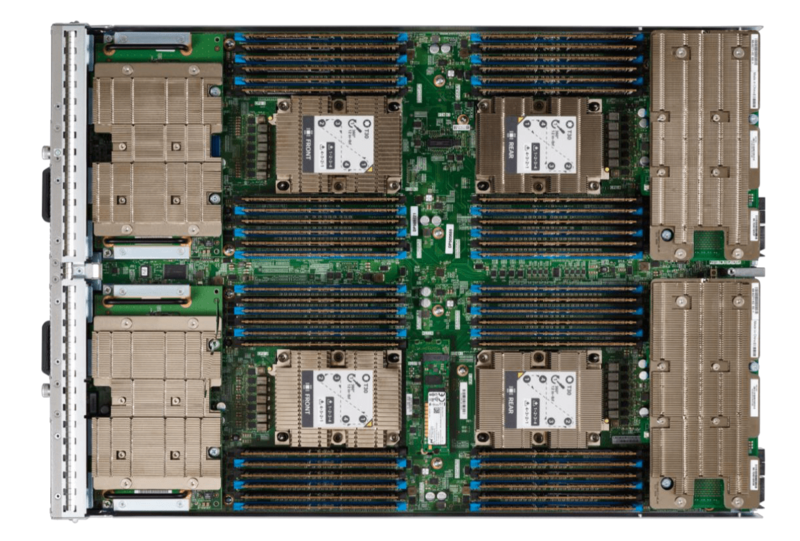 In the next blog post, everything new about the UCS M5 C series (rack servers) and GPU’s!